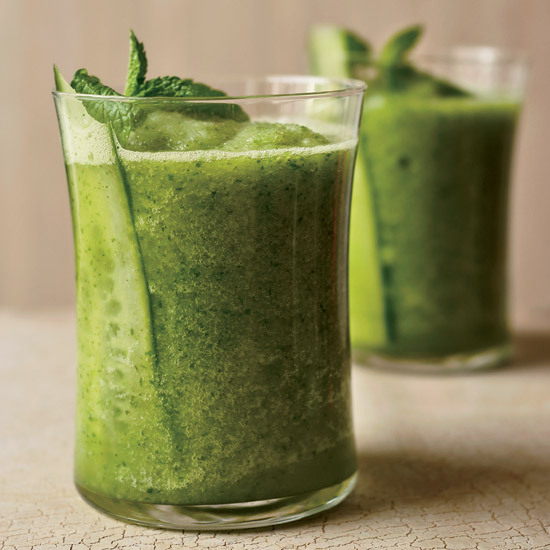 Up your brunch cocktail game with these fantastic green drinks. 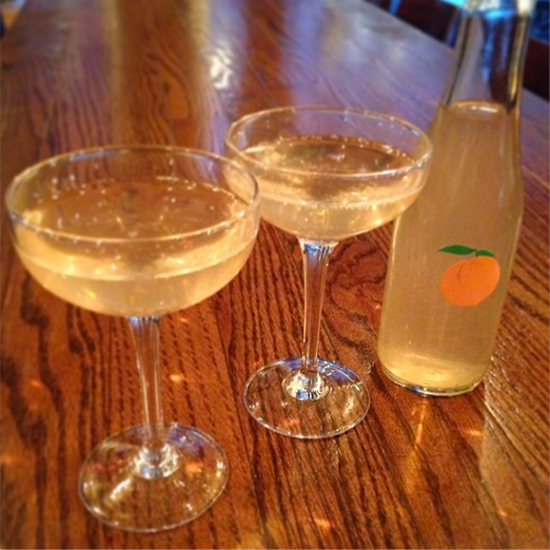 "A lot of cultures start meals with an aperitif or end with a digestif," says Jovial King. "Having a bitter drink before or after a meal is just a way to slow down, which is always great for digestion." 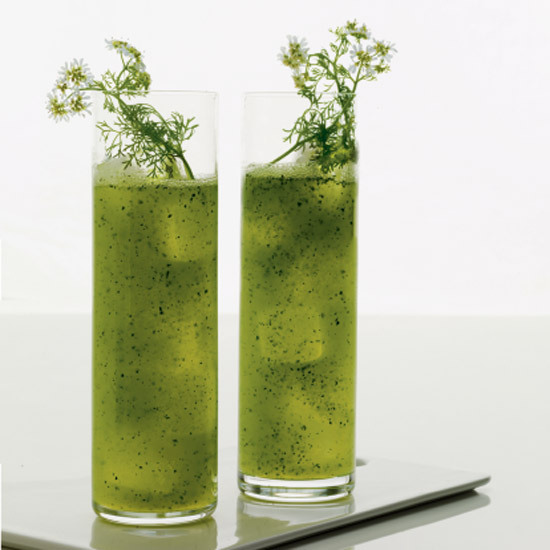 Her chamomile tonic, with vodka and dandelion greens, is delicious in this refreshing, unsweetened cocktail. 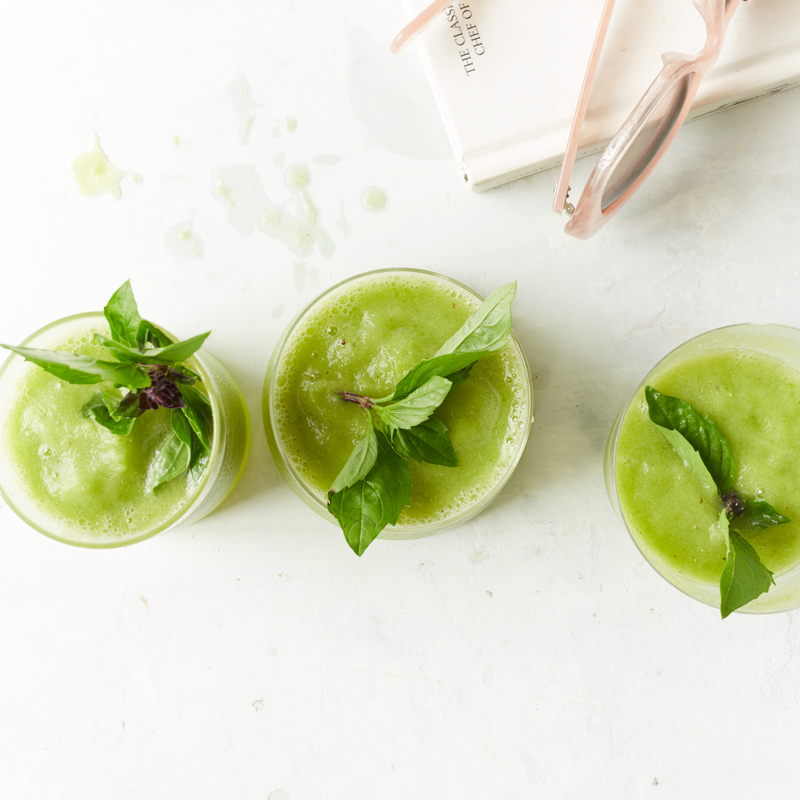 F&W's Kay Chun riffs on a classic margarita here, combining white tequila and fresh lime juice with chunks of frozen honeydew melon and a quick, brightly flavored sweet basil puree. 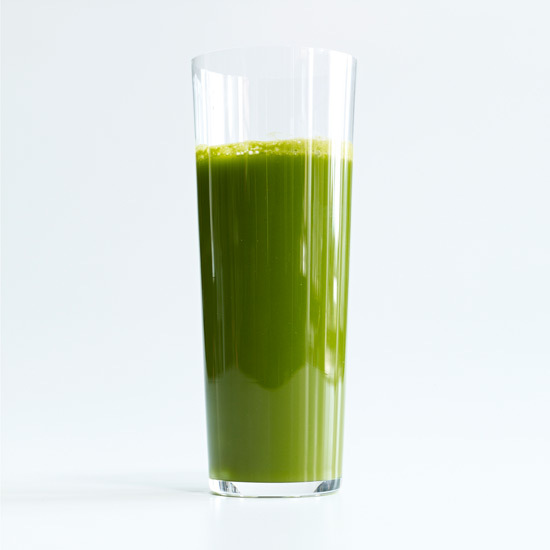 Whether you're drinking alcohol or not, we've got the freshest green drink of the summer for you. 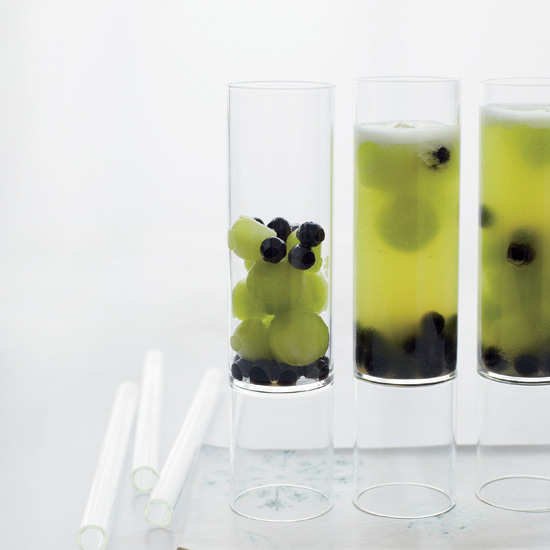 Susan Feniger’s refreshing green tea–based mocktails would also be great spiked with gin. Important entertaining tip: While the ingredients can be prepped in advance, it’s best to blend everything together just before serving for the most vividly green drinks. 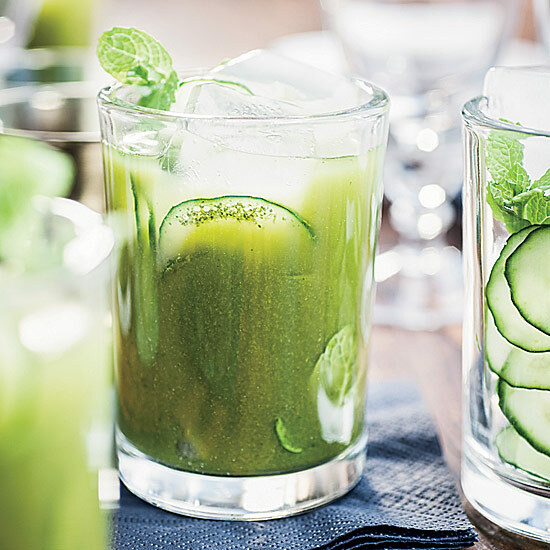 Try these refreshing green tea-based mocktails with a hit of gin. 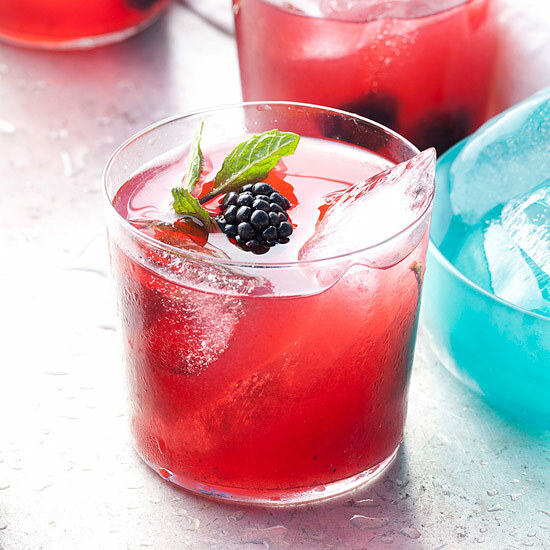 This light, summery cilantro-spiked drink features a eucalyptus-infused simple syrup.